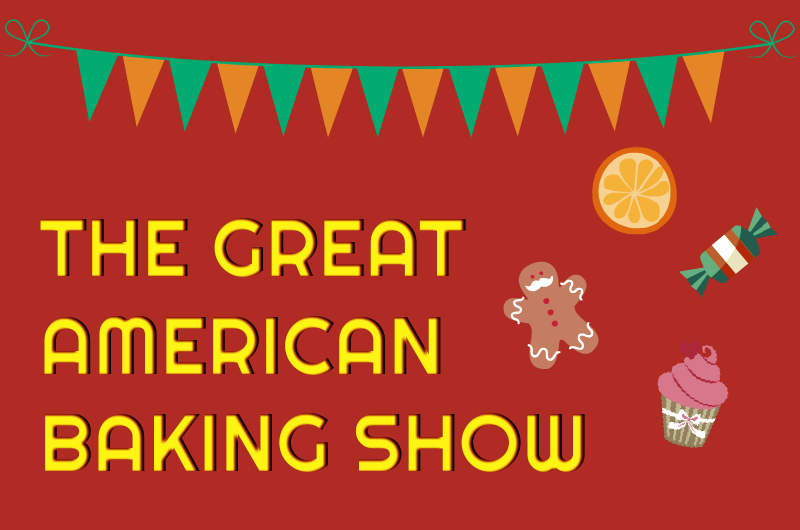 Ever watched “The Great American Baking Show?” The show is in its third season this December, premiering December 7th and airing every Thursday until the end of the holiday. So tune in this Thursday and the next to watch the magic happen on ABC! It’s delicious and inspiring—and it’s also co-hosted by the one and only Anthony ‘Spice’ Adams along with Ayesha Curry, with Paul Hollywood and Johnny Iuzzinin as judges. Another special guest is Mormon mom Bryan McKinnon. She’s been married for about seven years now and has two toddlers at home. McKinnon got married when she was 20. She describes baking as her connection to the outside world at a time when taking care of kids was her only job as her husband finished law school. It’s a skill she says she’s always had, and being on “The Great American Baking Show” has validated that for her. She loves being able to use her skill to make people smile and enjoy what’s meant to be enjoyed! Being on the show is sort of a dream-come-true for her. But the experience is a little different than she expected. “Is this what dreams coming true feels like? ‘Cause I thought it’d be a little more calm than this!” says McKinnon with a smile on the show. As a Utah mom, she’s used to dealing with some stress around the house. Her signature challenge was a bit of rough spot for her, but her second dessert—a coconut sponge—went better, as the judges were impressed by the perfect flavor and texture. Her third, the cardamom swiss roll, got several nice compliments as well. The best product was the adorable, “chubby” gingerbread men donuts, and of course Paul Hollywood’s reaction: “I love ’em.” Then you see the cute Utah mom smile like a kid on Christmas morning and say, “Really?! Oh my gosh!” Success continued into the next technical challenge, landing her in 3rd. Her Santa sweet roll earned “I think it’s super cute” from judge Johnny Iuzzini. So Bryan will be on for next week. Tune in!